It appears that Starbucks’ plan to send eligible employees back to school is off to a successful start with about 1,000 employees set to begin online classes through Arizona State University next week. The company announced today that its first batch of “partners” (its word for employees) will begin online classes October 15 to complete or begin their bachelor’s degree through the Starbucks College Achievement Plan. 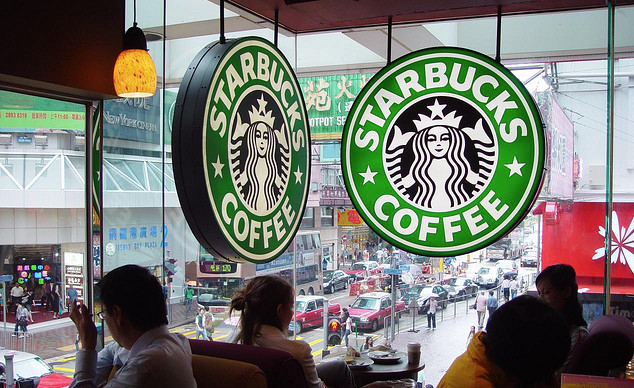 According to a news release on Starbucks’ website, the newly enrolled students come from all walks of life and are set to take advantage of nearly all of the 40 undergraduate programs available through the collaboration. New York City barista Shawn was just one year shy of finishing his degree in graphic information technology when loans added up and he left school. While it may only take Shawn a year to finish his degree, other students are starting from scratch. Lauren, a district manager for 13 Washington, D.C.-area Starbucks, says she did well professionally without attending college. However, the desire to set a good example for her two young children propelled her to take advantage of the company’s program. “You can have a good career, like I did, without going to college. But I’ve always believed a college education is extremely important,” she says. Under the program, any employee that works at least an average of 20 hours per week is eligible for the education plan. Prospective students must apply and be granted admission based on ASU’s policies. Starbucks employees admitted as a junior or senior will earn full tuition reimbursement to complete their bachelor’s degrees. Those who enter as freshmen and sophomores are eligible for a partial tuition scholarship and need-based financial aid toward two years of full-time study. The Arizona Republic reports that about 4,000 employees applied for the program. Nearly 1,800 were accepted; 800 of those are expected to begin classes later. About 70% of the students enrolled through the program are at a junior or senior level in college. How Does JetBlue’s New Employee College Tuition Program Compare To Others?